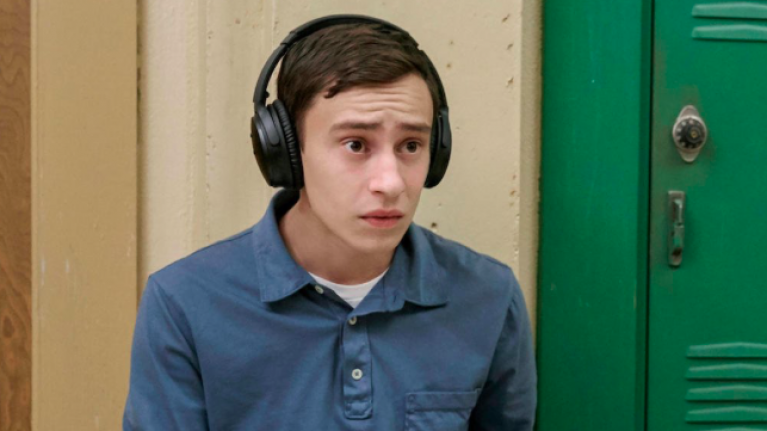 Last Friday, Netflix released season two of one of their hit original series, Atypical. The light-hearted show follows a teenager with autism named Sam as he journeys through school, in a sweet, coming-of-age style series. If you haven't seen it yet, I won't spoil it for you, but it's seriously worth the watch. However, it appears fans have noticed one massive error with the second series which appears to have butchered the pronunciation of "Kildare". In one episode, Casey (Sam's older sister) is sitting down reading a book alongside her brother when she appears to read something out loud about Athy in Co Kildare and well... a few more practices wouldn't have gone astray. And it appears many Irish viewers spotted this mistake from the new season too. The most tragic part of Season 2 of Atypical is the way Casey pronounces Kildare ? Yep, here's hoping season three features an episode where Casey goes to Ireland to apologise to the people of Kildare. That would make for prime viewing.